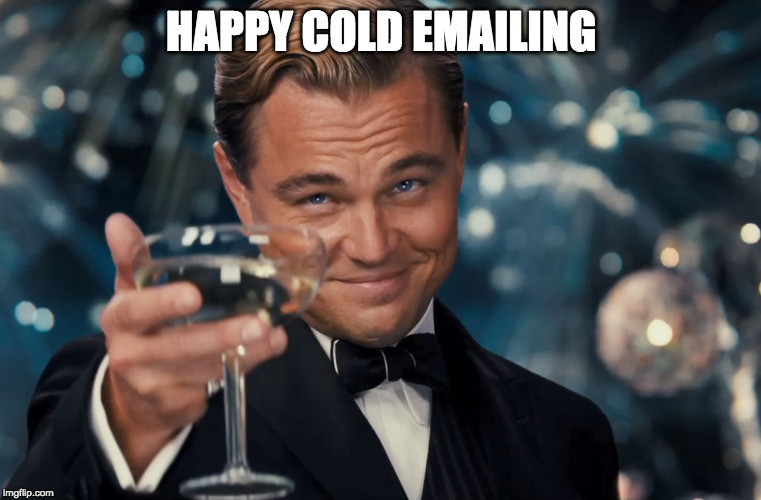 We all know that cold sales emails are one of the best ways to acquire customers for B2B businesses. However, something that is less well known is the fact that your sales emails aren’t guaranteed to actually even make it to your prospects. It’s actually a pretty big problem. According to Return Path, 21% of opt-in emails never even arrive in the person’s inbox! What the hell is domain reputation? Email Format: Poorly coded HTML email templates are going to decrease your reputation. Volume & Consistency: Sending a lot of emails out of the blue (or at random intervals) is bad for your reputation. Why? Because it’s usually what spammers do. Complaints: That’s the number of people who put your message in the spam folder (It happens to even the best of us sometimes). Bounce Rate: Sending emails to addresses that don’t exist also damages your reputation. Blacklists: If a domain is identified as a “spammer,” ISP (internet service providers) will put it on a blacklist. That’s pretty much as bad as it sounds. So, obviously, you’ll notice a big decrease in deliverability. So now you’re probably wondering if you’ve been blacklisted. You’ve been blacklisted. Well, crap. Sorry, bud. Getting yourself back in the email providers’ or ISP’s good books is not an easy process. 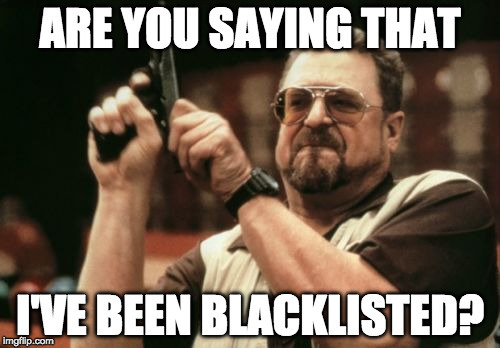 It will take some time but you can reach out to the companies that have blacklisted you to see if you can be removed from their list of bad domains. How to have a good domain reputation? It’s not super complicated to keep your domain’s reputation squeaky clean. 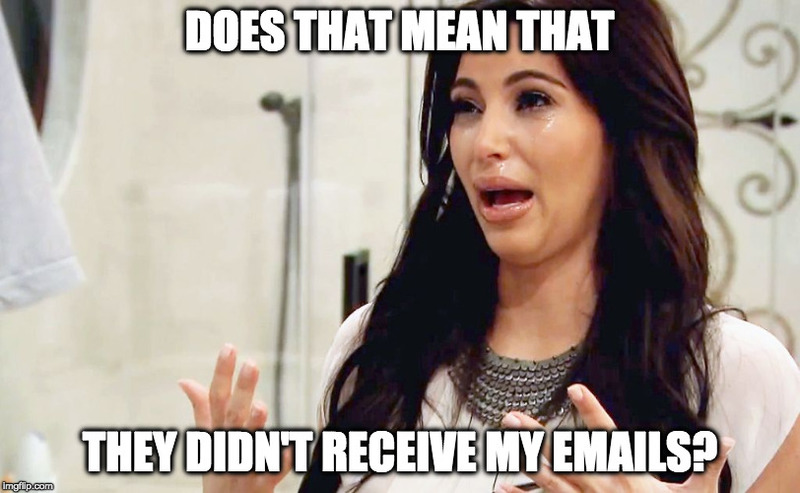 Just don’t send emails to unverified emails addresses and use a tool to automate the distribution so you’ll be sending a consistent volume of emails. One last thing, give people an opt-out option so they won’t throw you in the spam folder. Domain authentication is extremely important nowadays. What is it? Basically, domain authentication allows email providers and ISPs (you know, the ones who decide whether or not your domain has a good reputation) to know that, when you send an email, it’s really you. 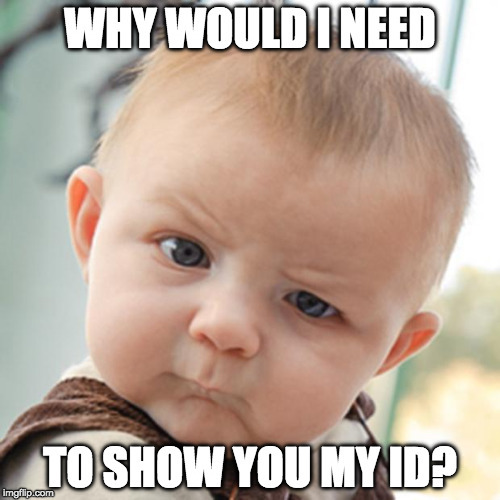 To keep things simple, you can think of it as your domain’s ID. Authentication is key because of “email spoofing.” Email spoofing is when someone pretends to be another person (or company) by using their email address. Usually, these people are after sensitive information (think credit card numbers and bank details). If you’re using G Suite (Google Apps), follow this guide for the DKIM and this tutorial for the SPF. Perfect deliverability isn’t out of reach. That wasn’t too hard, now was it? You’ve got all the info you need to authenticate your domain then keep its reputation nice and clean. That’s all you need to do to get perfect sales email deliverability. Now you’re ready to start creating new relationships.